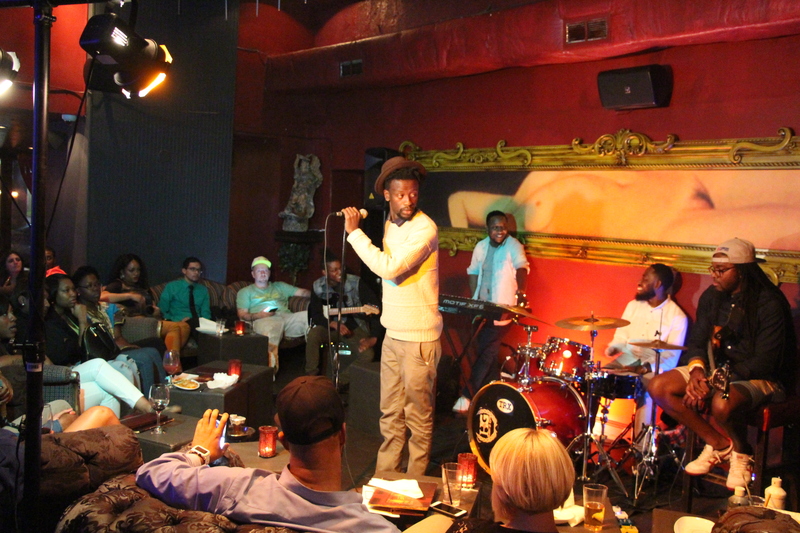 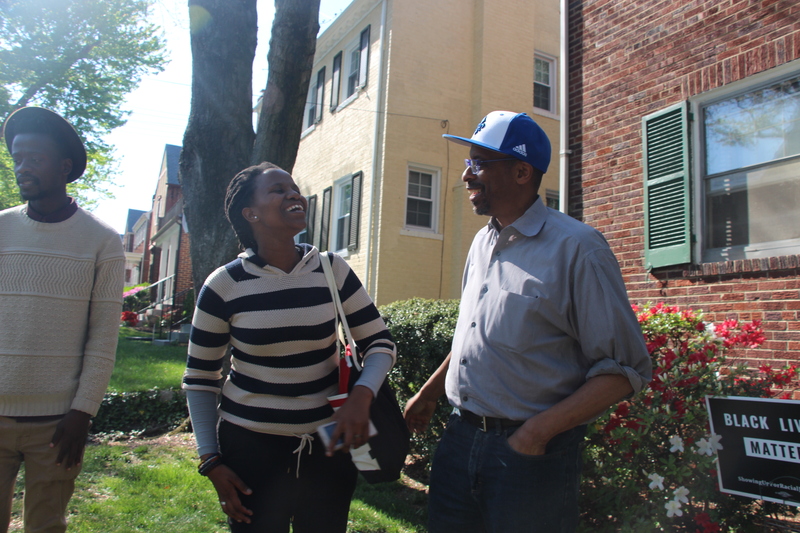 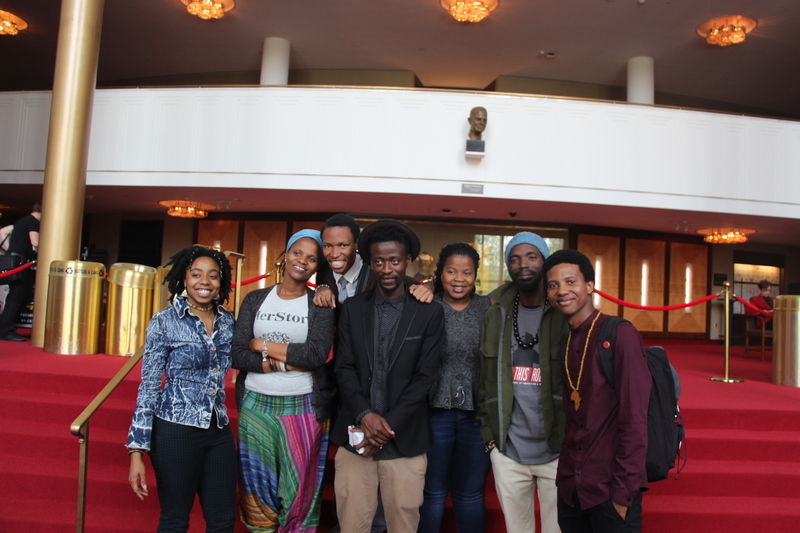 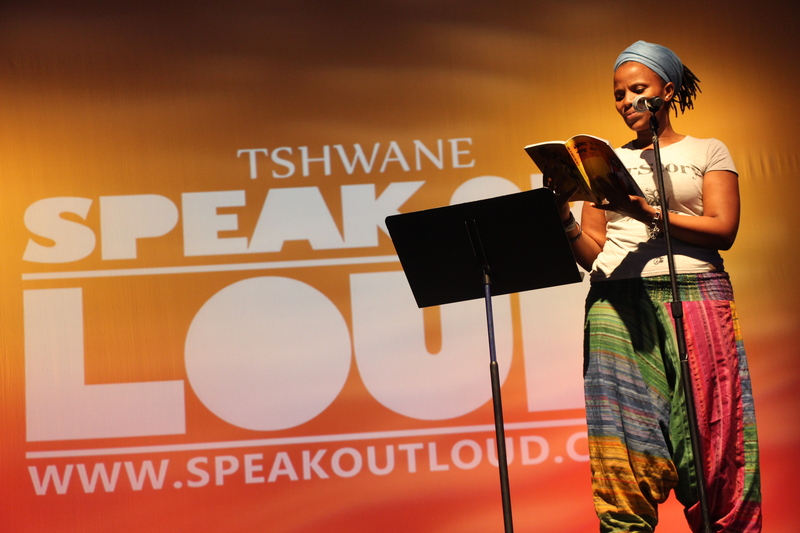 Washington, DC — Five poets from the City of Tshwane (Pretoria), South Africa will visit DC to perform at the Split This Rock Poetry Festival and tour the nation’s capital. 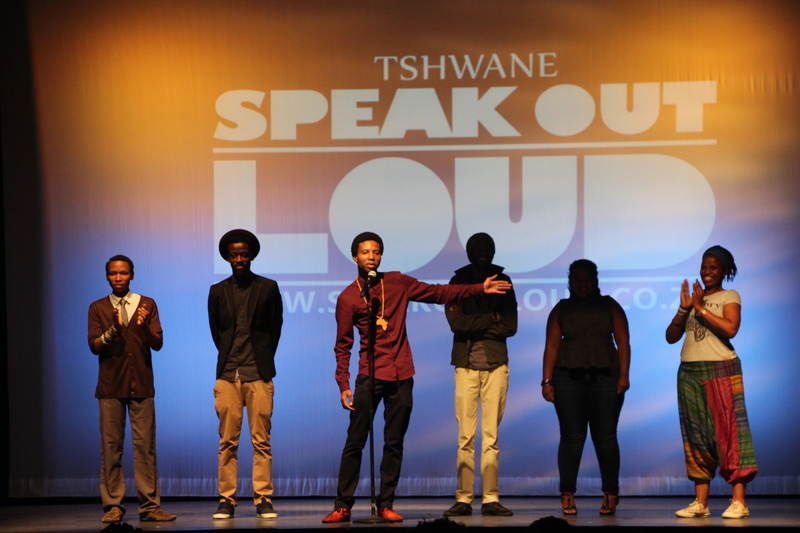 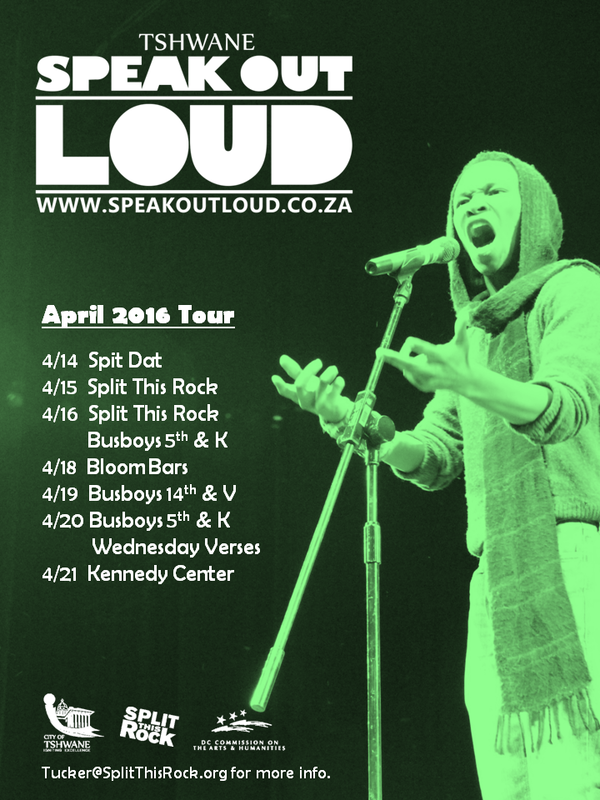 All five poets were finalists in the Tshwane Speak Out Loud Youth Poetry Competition that took place in August 2015 when the DC Youth Poetry Slam Team was visiting South Africa. 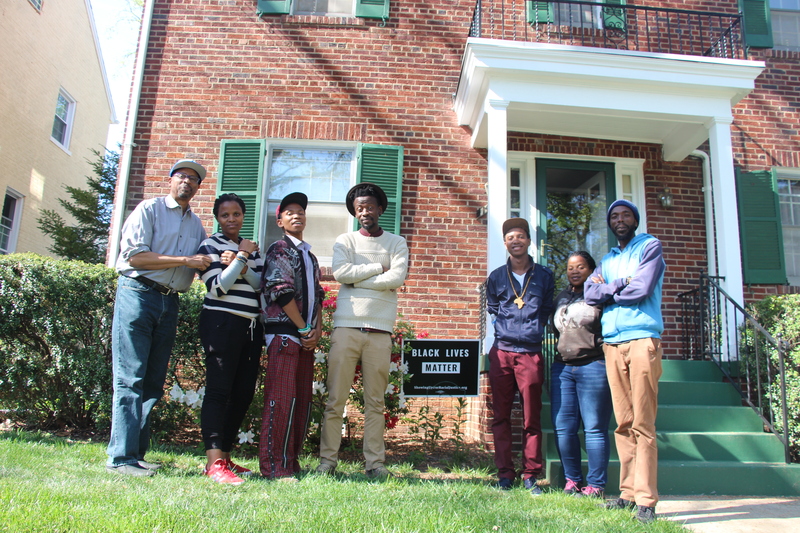 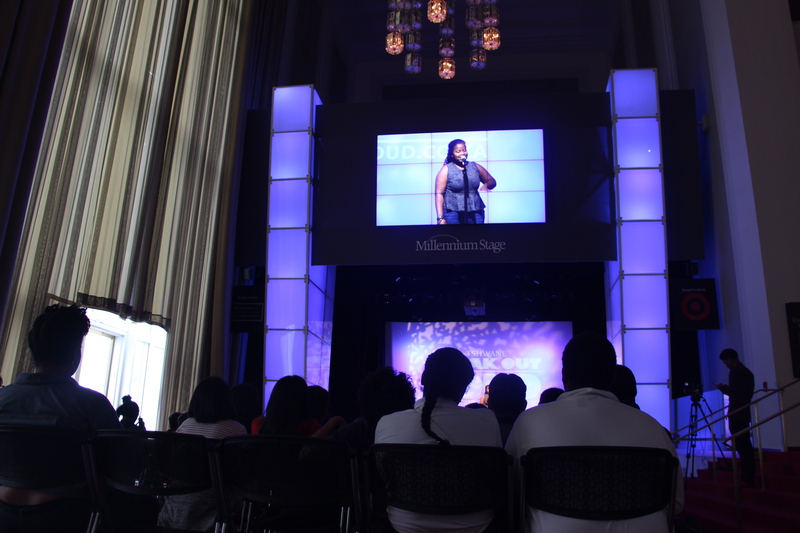 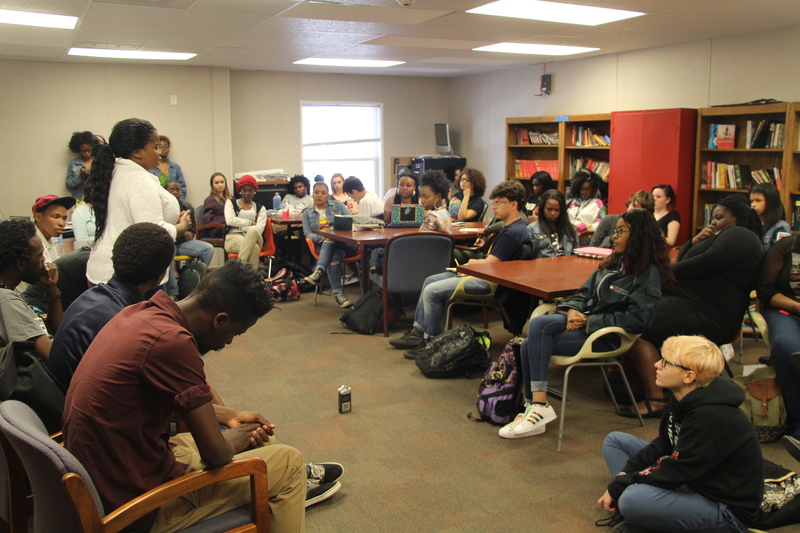 They are touring DC April 13-25, 2016, performing at open mic events, presenting in schools, reading at the Split This Rock Poetry Festival, and featuring at the John F. Kennedy Center for the Performing Arts. 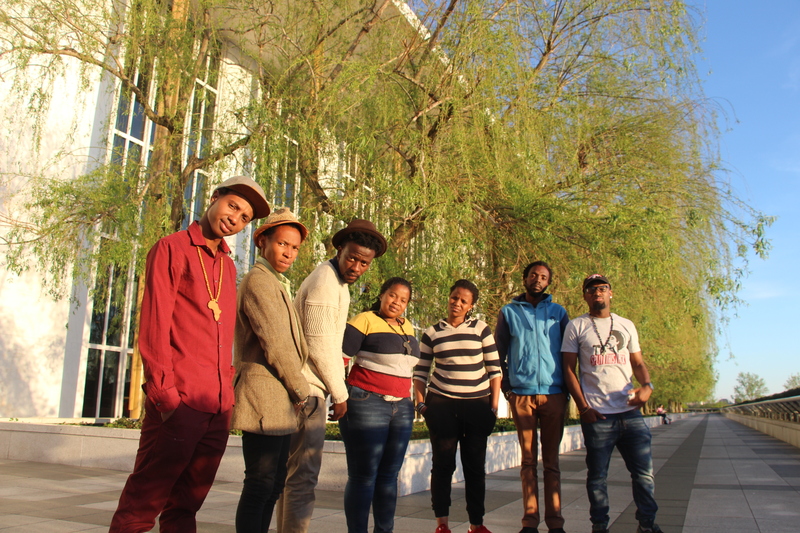 The delegation of poets consists of 2015 Speak Out Loud Champion, Xabiso Vili, and finalists Xitha Makgeta, Modise Sekgothe, Mthunzikazi Mbungwana, and Mantombi Mnculwane. 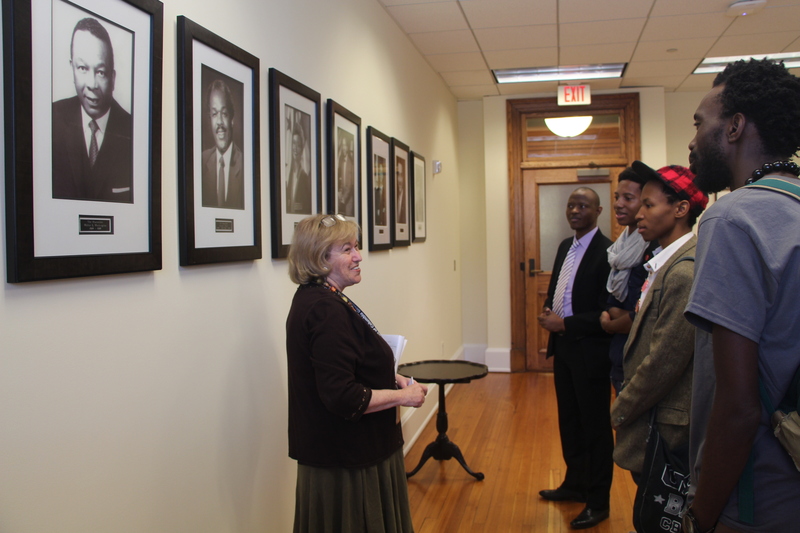 Their trip is part of an ongoing Sister Cities International agreement between Washington, DC and the City of Tshwane, and is sponsored in part by Split This Rock, the DC Commission on Arts and Humanities, and the Executive Offices of the Mayors of both cities.